Ht. 5'4", Start: 350 lb, Today: 417 lb (BMI %tile: 98), Goal: 300 lb - So I’m a good bit bigger than most of the people on here but I’m still wondering if anyone can help me out. I’m curious if anyone knows of a good clothing store that caters to girls as big as I am? I struggle especially with finding shirts that cover my belly while also looking good. I have a very fat belly so it tends to peek out the bottom of most shirts. I also need any advise you have on how to dress yourself at a big size because sometimes it can be hard. My fat gets in the way a lot. Ht. 5'11", Start: 230 lb, Today: 250 lb (BMI %tile: 98), Goal: 225 lb - I am 13-years-old, nearly 6 feet tall and plus-sized. I hate shopping because there are not a lot of options. Either the length is too short, the width is too tight, or the color options are poor. As a result, I hate shopping. 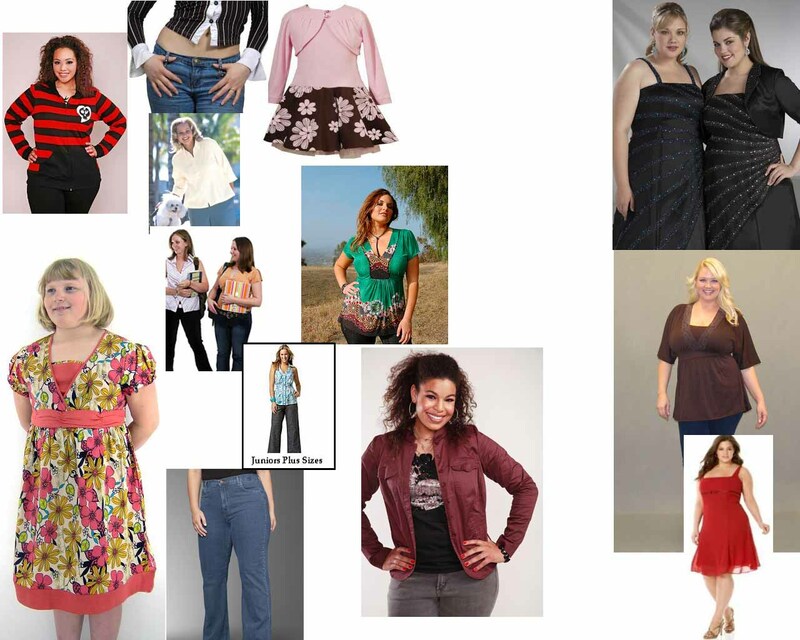 My mom and I want to launch a small clothing line dedicated to plus size teen girls that face the same challenges as I do. We are compiling a list of body measurements to create sizing that actually works. Ht. 5'3", Start: 250 lb, Today: 289 lb (BMI %tile: 98), Goal: 289 lb - I’m not looking to loose or gain weight but I do have a clothing problem. My family is on the wealthier side so all of my cloths are custom fitted so my I’m stylish and comfortable. But recently my friends have been going out shopping and I never get to buy anything. Last Saturday I actually bought stuff in maternity because my stomach fit much much better that way, but the only problem was the check out counter where the woman looked at me so harshly I thought I was gonna die. My friends who are nothing but supportive where also a little bit embarrassed and hung out to the side because shopping maternity is awkward. Can I avoid this situation??? How??? And also I am going to a bible camp tomorrow and they gave us all shirts yesterday and mine does not fit at all and I am expected to wear it all week. Help???? Ht. 5'4", Start: 158.8 lb, Today: 158.8 lb (BMI %tile: 98), Goal: 100 lb - I have a few questions about clothing. -why do I have to be so big I can't find cloths sometimes to fit? -my friends where some of the cloths I want and why can't I fit them😪?? -why am I so emotional about cloths and why they don't fit?? Ht. 5'4", Start: 312 lb, Today: 309 lb (BMI %tile: 98), Goal: 120 lb - I am obese, morbidly obese really. I honestly don't know what to do. I'm pretty discouraged, I've only lost 3lbs in a year. I can never find clothes that fit. Most people on this board are under 200 lbs, so I'm obviousley more than that. I am so fat and I am sick of it. Ht. 5'4", Start: 232 lb, Today: 208 lb (BMI: 36), Goal: 140 lb - I shop at lane bryant they have some cute stuff and macy's plus size now and then will have some stuff and I like lord and taylor every now and then..I get picky haha but lane bryant is probably my favorite. Ht. 5'5", Start: 135 lb, Today: 128 lb (BMI %tile: 80), Goal: 110 lb - I am not super over weight but I was wondering if anyone knows a good place to buy a swim suit that wont make me look like a whale. The purpose of this board is to help overweight kids and young adults.